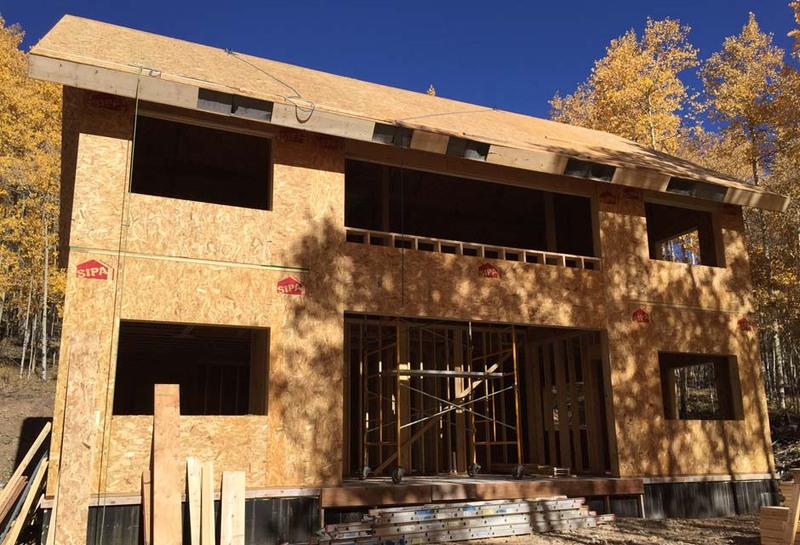 The VISION House at Mariposa Meadows is Green Builder Media’s first off-grid, self-sufficient, resilient, and carbon neutral demonstration project. 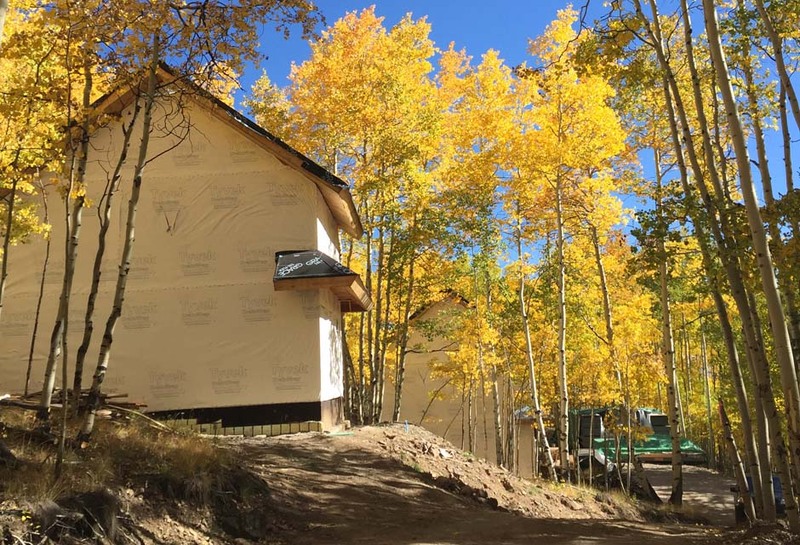 Surrounded by millions of acres of national forest in the San Juan mountains of Colorado near Telluride, the VISION House at Mariposa Meadows unites extraordinary design, extreme performance, innovative products and intelligent technology. 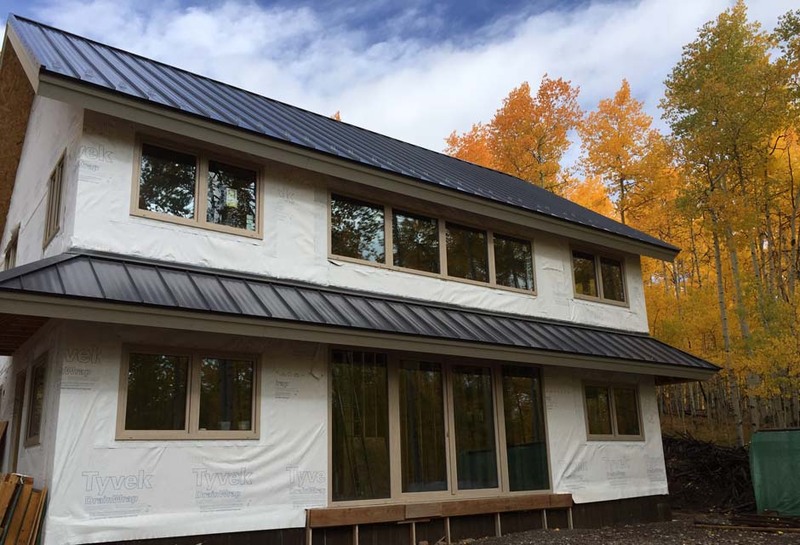 The VISION House at Mariposa Meadows features a wide spectrum of sustainable solutions, from high performance building envelope systems to renewables to enabling technologies, extending into areas such as wildfire risk mitigation, intelligent water, waste reduction, clean mobility solutions, onsite food production, and ecosystem protection. In addition onsite testing, research, and performance monitoring activities, Mariposa Meadows will be used as a destination location for a variety of thought leadership events, with the goal of educating visitors about advanced sustainable living solutions. What's New in the Meadow? 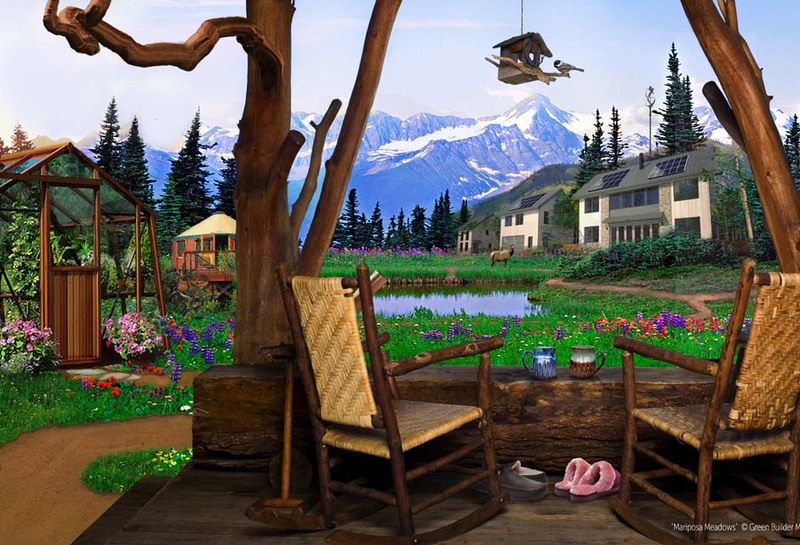 The VISION House at Mariposa Meadows, shown here in an artistic rendering,will consist of three entirely self-sufficient, off-grid structures: Atrium Duet—two living units connected by a central enclosed atrium/living space; Aspen Cabin—two story structure with open loft; and Studio—two story structure with garage on first floor and studio on second floor. 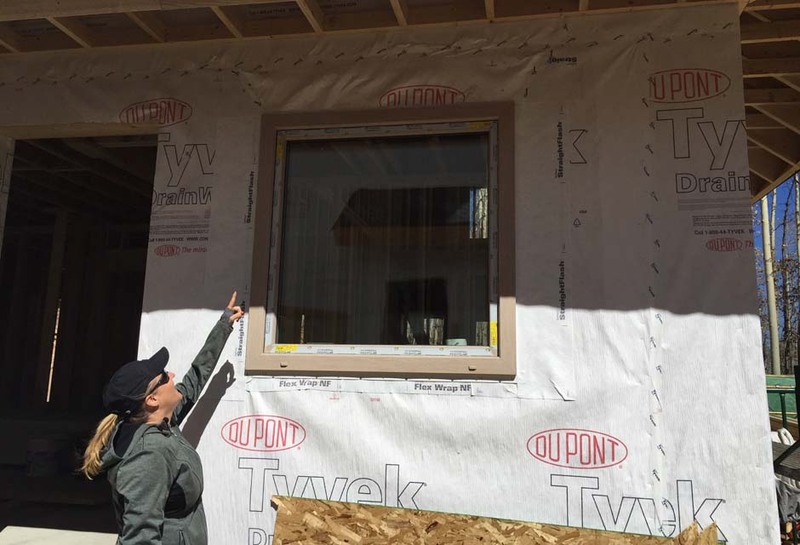 Green Builder Media CEO Sara Gutterman is excited about the immense possibilities that will come from this project. 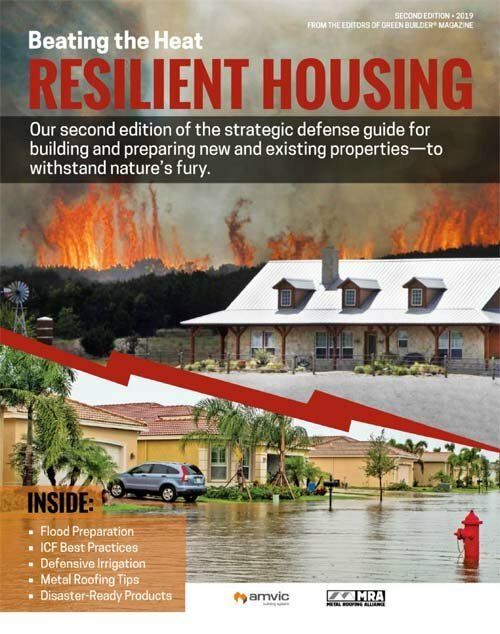 Green Builder Media will publish research and testing results through articles, white papers, blogs, and live and online presentations. 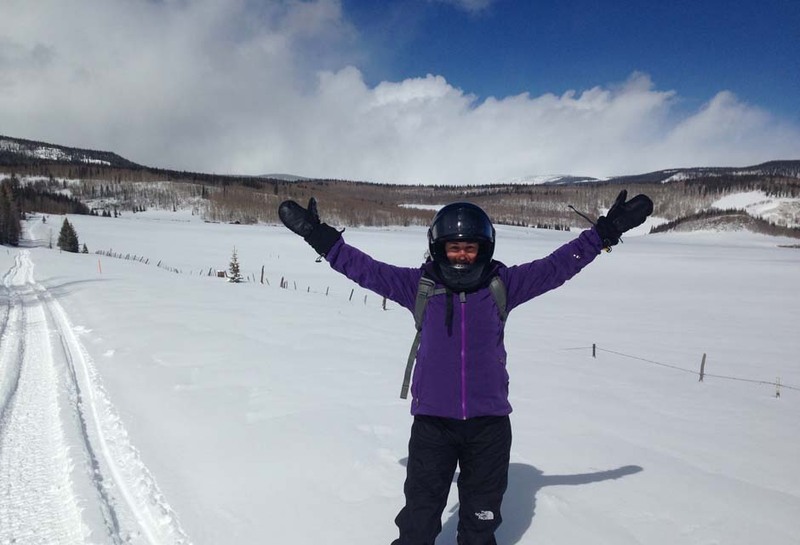 Deep snows of the long Colorado winters create a winter wonderland—and an unforgiving testing climate for manufacturers to see how their products hold up. 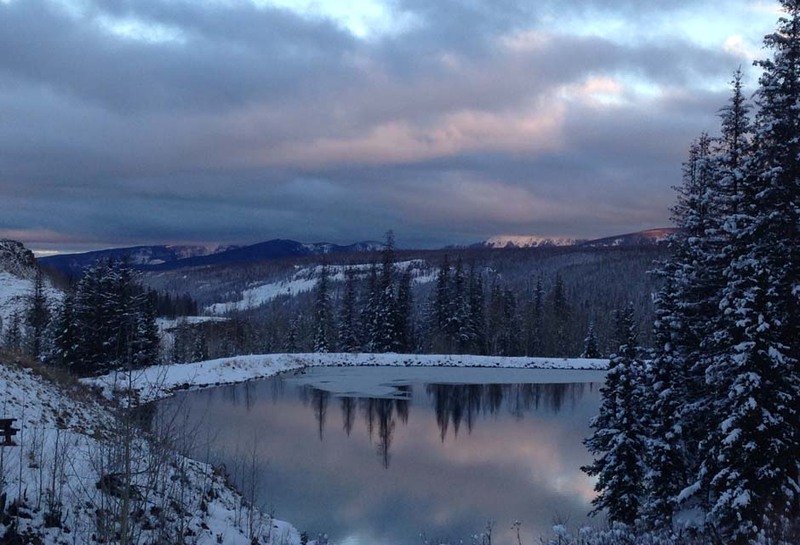 When built out, the Mariposa Meadows property will be traversed via horseback and snow shoes during the wintertime. 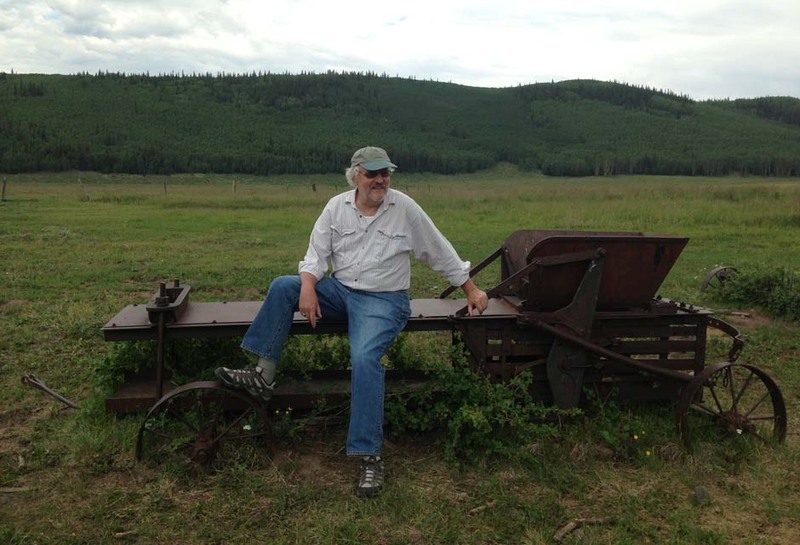 Green Builder Media Co-founder Ron Jones takes a load off on a relic of yesteryear. Far from considering the old ways obsolete, he notes that old and new and futuristic all play a part in creating a sustainable existence. 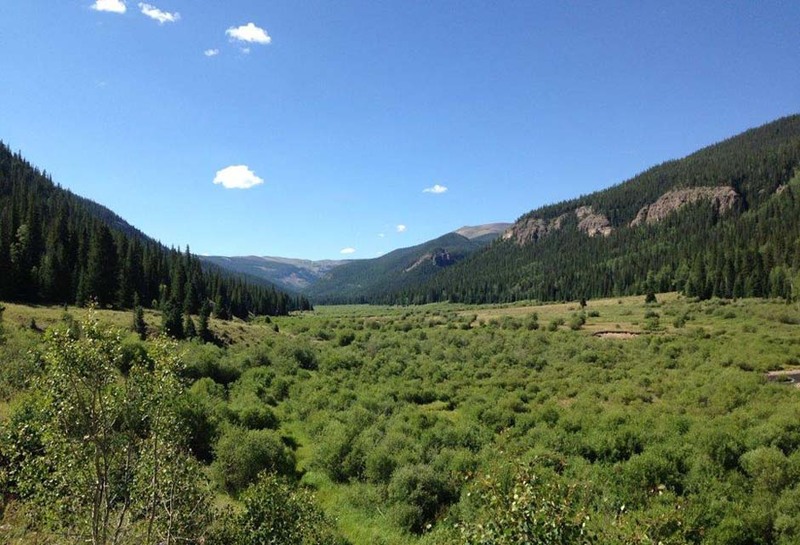 Mariposa Meadows is an 120-acre in-holding surrounded by millions of acres of National Forest land and Federal wilderness area, located near Lake City, high in the Colorado Rockies. 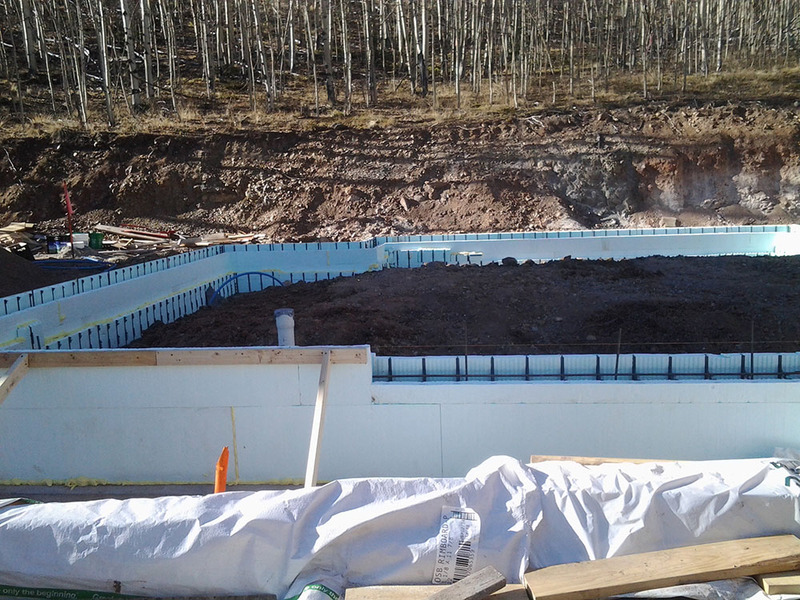 Nudura ICFs were used in Phase 1 at the VISION House at Mariposa Meadows. Donation by the CICFI. 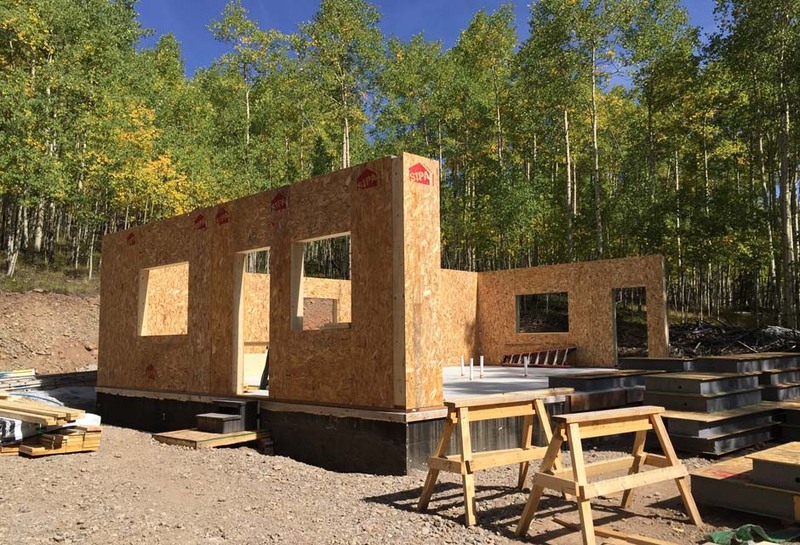 From concept to reality ... Mariposa Meadows' structures came to life at the "SIPs Raising," which happened in October. 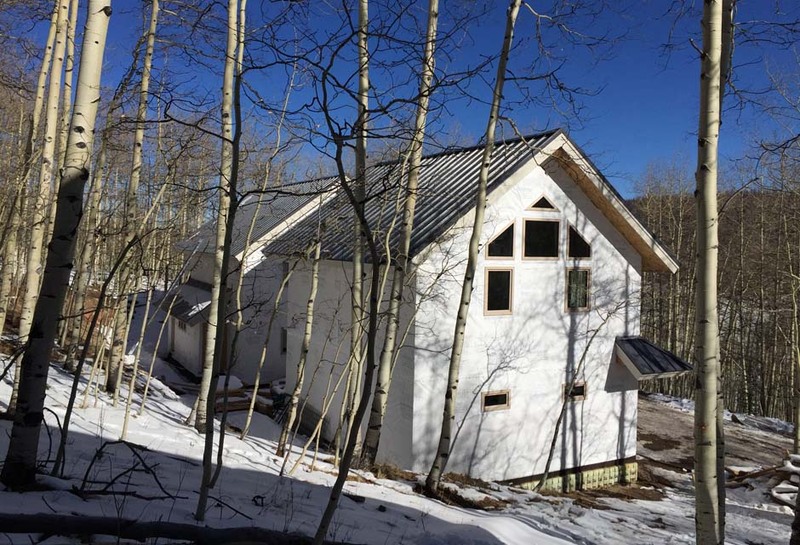 The high-performance panels, provided by AFM Technologies, are the perfect building solution for the extreme weather of the Colorado Rockies. 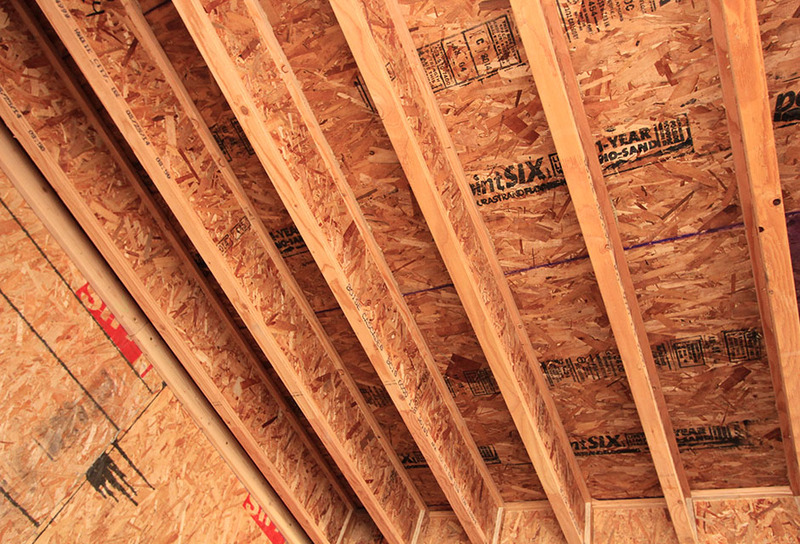 As part of the project, SIPA and Green Builder Media will analyze the performance of the SIPs. 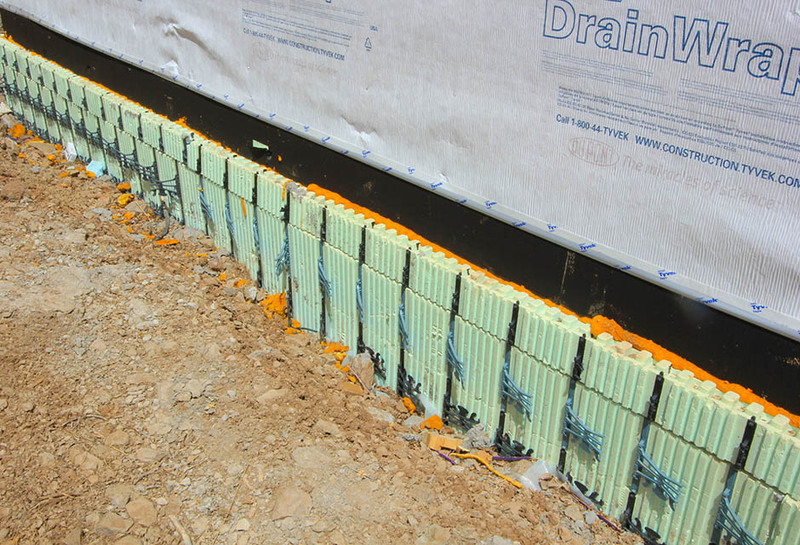 Managing Waste: Trimmings from the ICF’s were used to add extra insulation to the foundation walls rather than throwing it away. SIPA panels and Norbord pointSIX Durastrand Flooring. 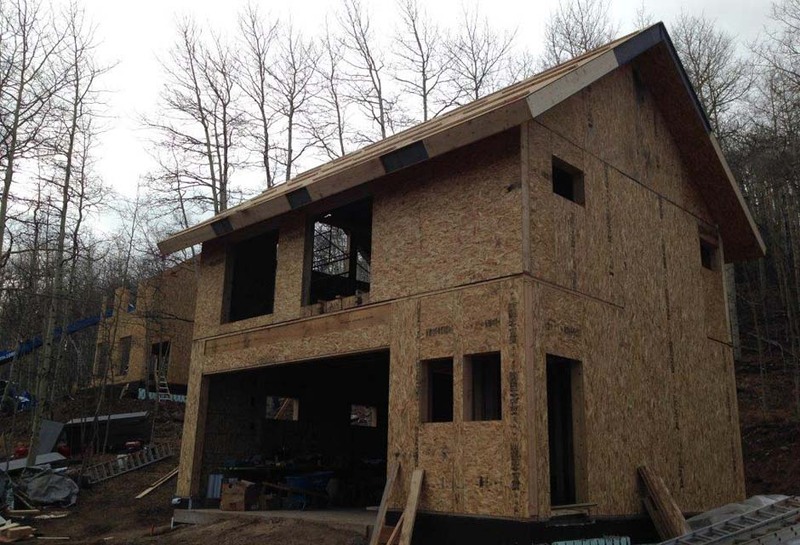 Boise Cascade 6000 Series I-Joists and Norbord products are part of this super efficient building envelope. 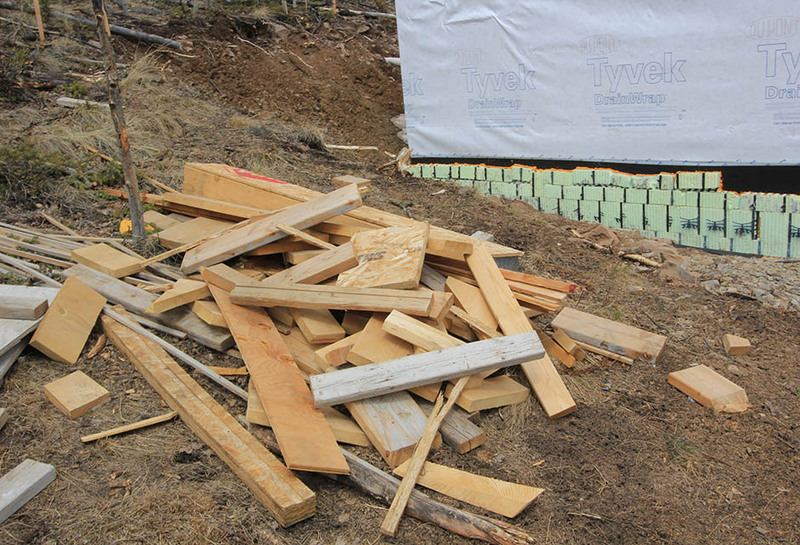 Managing Waste: The total waste after installing the SIPs in 2 of the 3 structures. 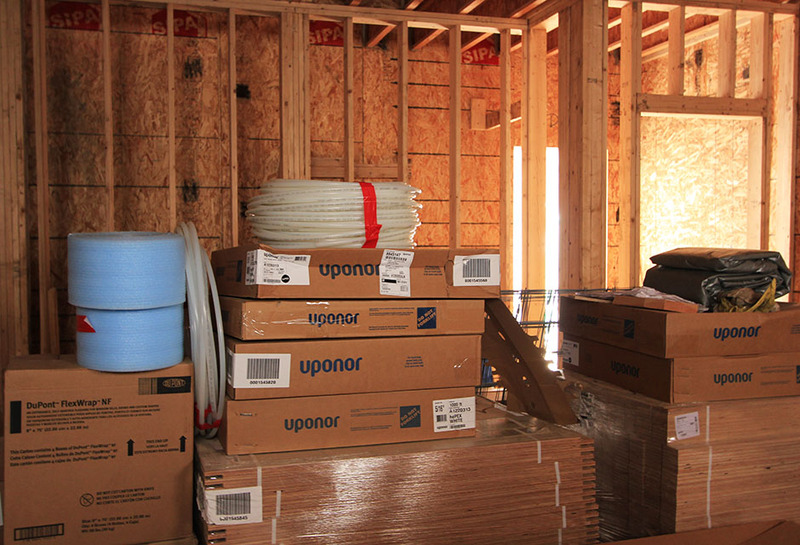 Uponor and DuPont products waiting to be installed. Here are the eco-landmarks we navigate by as we create this sustainable enclave. 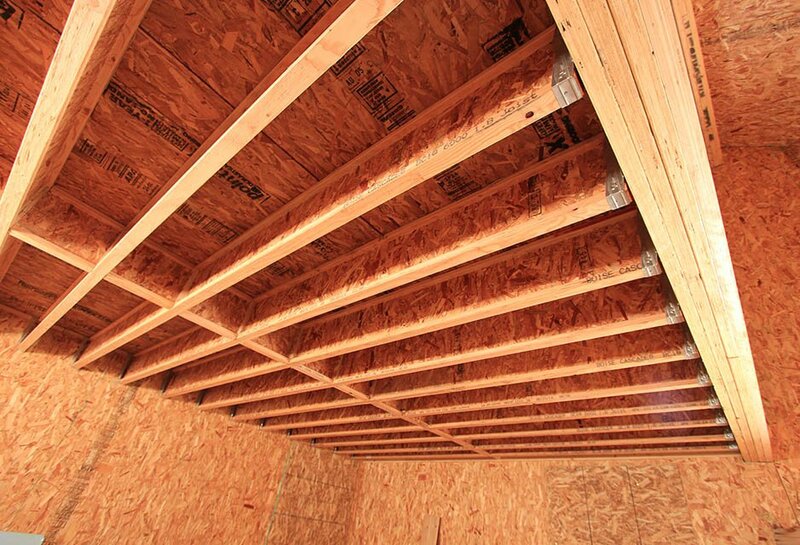 Energy Efficiency Off-the-grid living demands the ultimate in energy-efficient products. Here’s what we picked. Renewables Dependence on petroleum is dead; instead, we use these easy-on-the-environment technologies. Water and Resource Conservation Natural resources are finite. Here are the techniques and products we use to reduce, reuse, and recycle. Indoor Air Quality Healthy buildings mean healthy people. We spec’d products that make the indoors as fresh as the meadow air surrounding us. Smart Technology We harness smart tech that will make life simpler and help us be more sustainable. 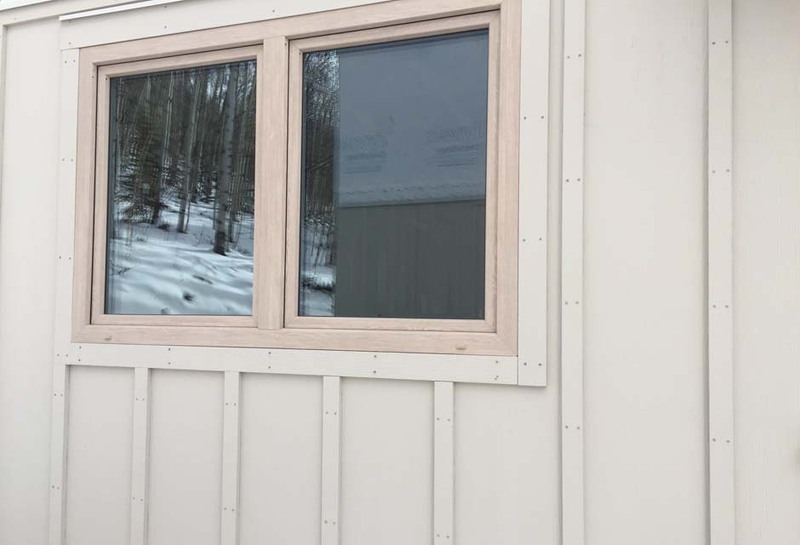 Durability See which building science practices and green products hold up to the harsh realities of high-altitude living. Multifunctional Living Spaces We designed spaces that morph and accommodate more than one function. Wildlife Protection Wildlife conservation means protecting all plant and animal species and their habitats so nature will be around for future generations to enjoy. Here’s how we address this important concept.